This is an award for a person or team that strives to be the best they can be and is committed to leading the way. They will have demonstrated high standards of excellence and will have made an outstanding contribution to the organisation. 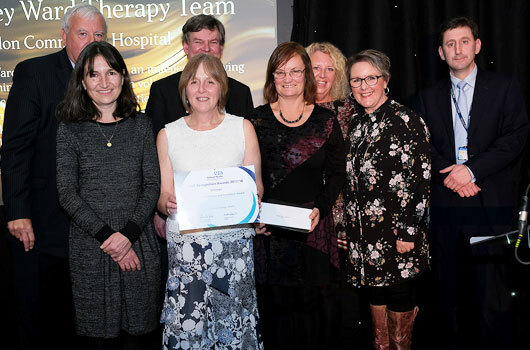 Abbey Ward Therapy Team set up an independent living area within their ward, of their own volition, to improve the service they provide for their patients.